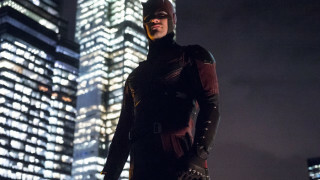 Two new official photos of Charlie Cox wearing the red costume of Daredevil. 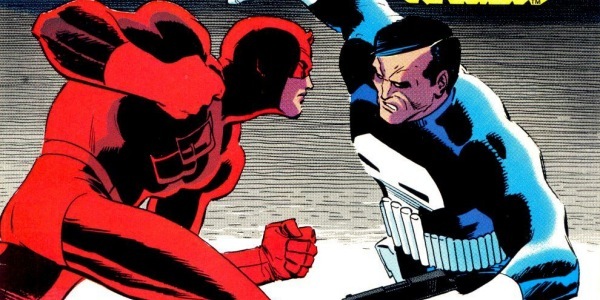 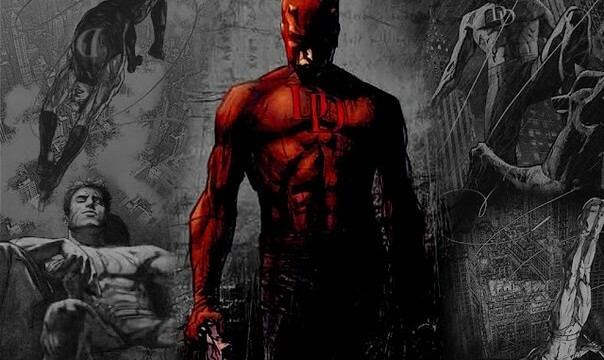 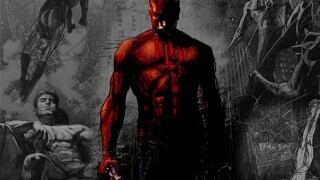 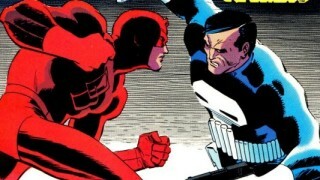 The red costume for the Netflix Marvel's Daredevil series has been revealed. 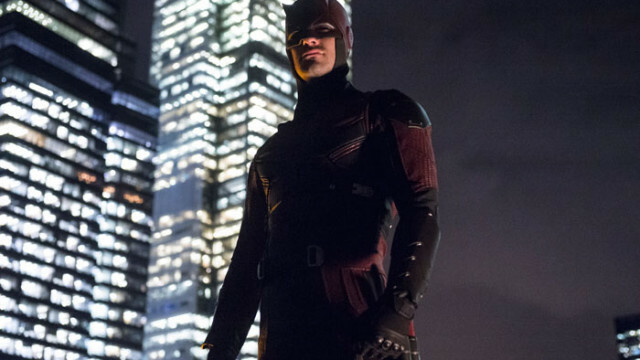 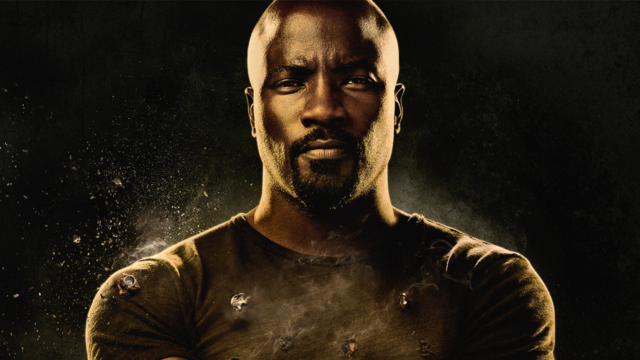 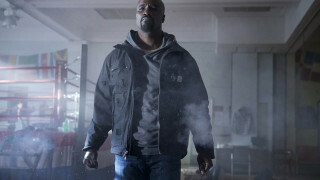 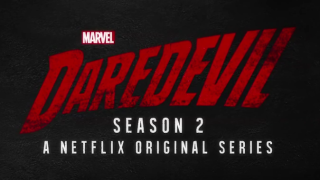 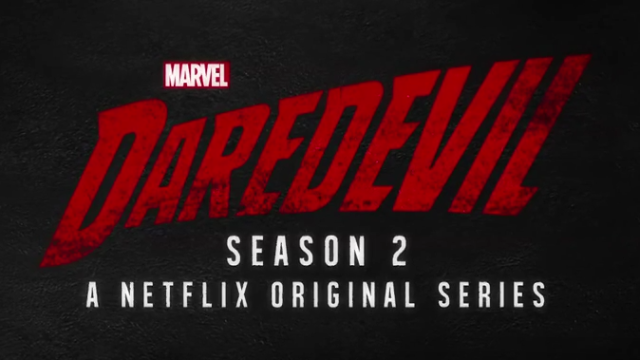 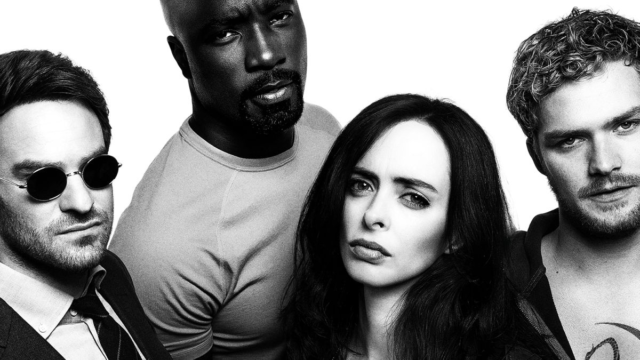 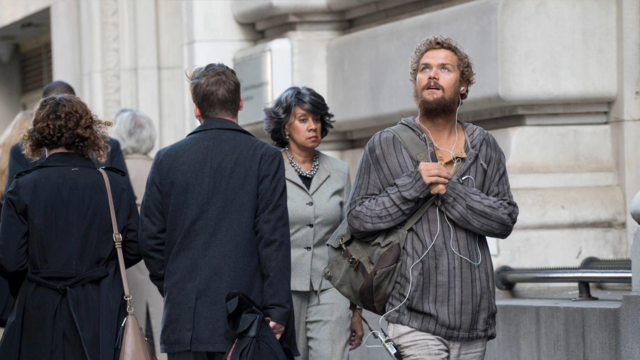 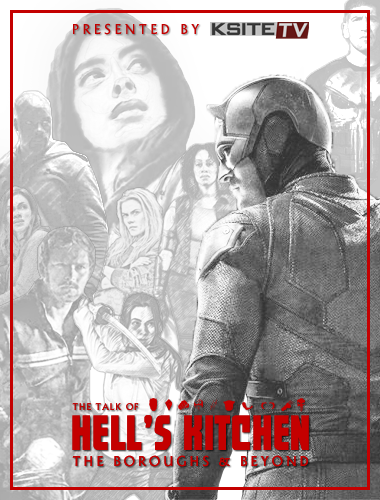 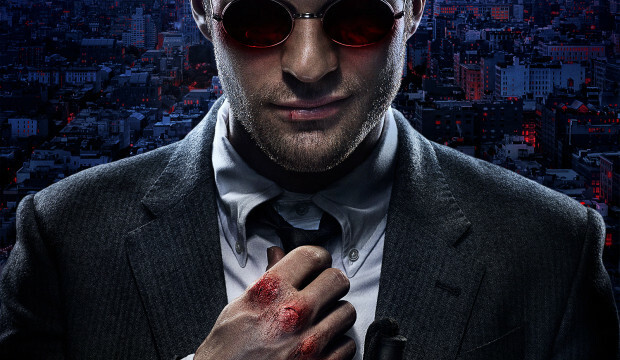 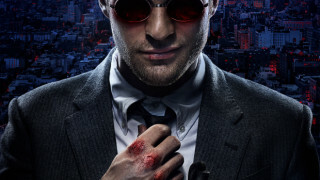 Netflix has released a new, longer trailer for Marvel's Daredevil.